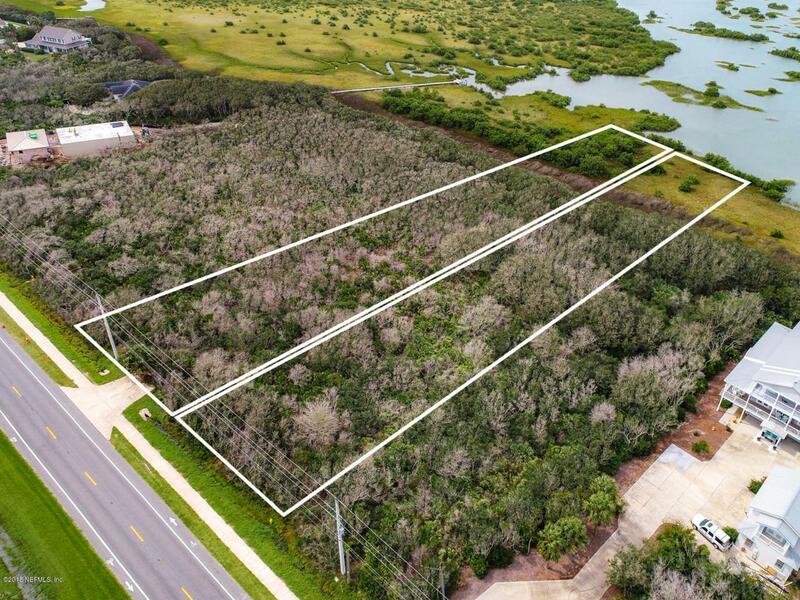 Price Reduction-One Acre Intracoastal front lot with direct access to the Beach. Located in a premier area of Anastasia Island. Adjacent lot is also for sale so you have the opportunity to buy 2+ acres on the ICW!! Call for more details!